Simply put, The Victorian Pool Check & Compliance Agency and its Pool Check Agents are dedicated in helping all pool owners make their pools compliant. The Victorian Pool Check and Compliance Agency have an executive team with more than 30 years of pool and spa industry experience, and have SPASA accreditation, Master Builders accreditation, and a Victorian Builders Association accreditation. 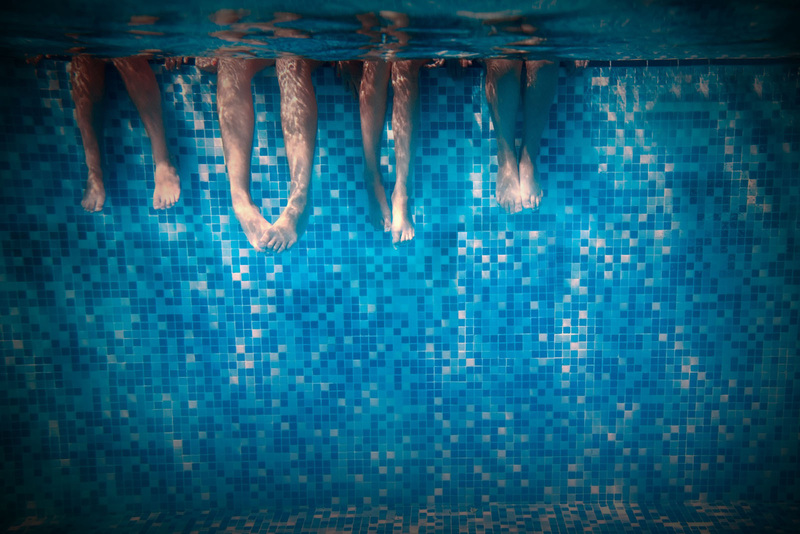 The Victorian Government is constantly going through the process of updating and introducing new regulatory and statutory requirements for pool and spa safety. This will require all pool & spa owners or managers to consistently measure, monitor, and bring up to code the various safety measures to ensure compliance. Importantly, this doesn’t just affect swimming pools, but in some instances other bodies of water that are deemed to fall under the same category. The Victorian Pool Check and Compliance Agency and Pool Check is a privately owned Agency organisation that uses industry qualified, industry experienced, and skilled swimming pool and spa builders who know what it takes to make a pool and spa safe, complaint and secure. We are not a government, council or statutory authority, building inspector or an authorised surveyor, but we are there to help you find the quickest process, the most cost effective way - and the most thorough report as the first step into a compliant pool.